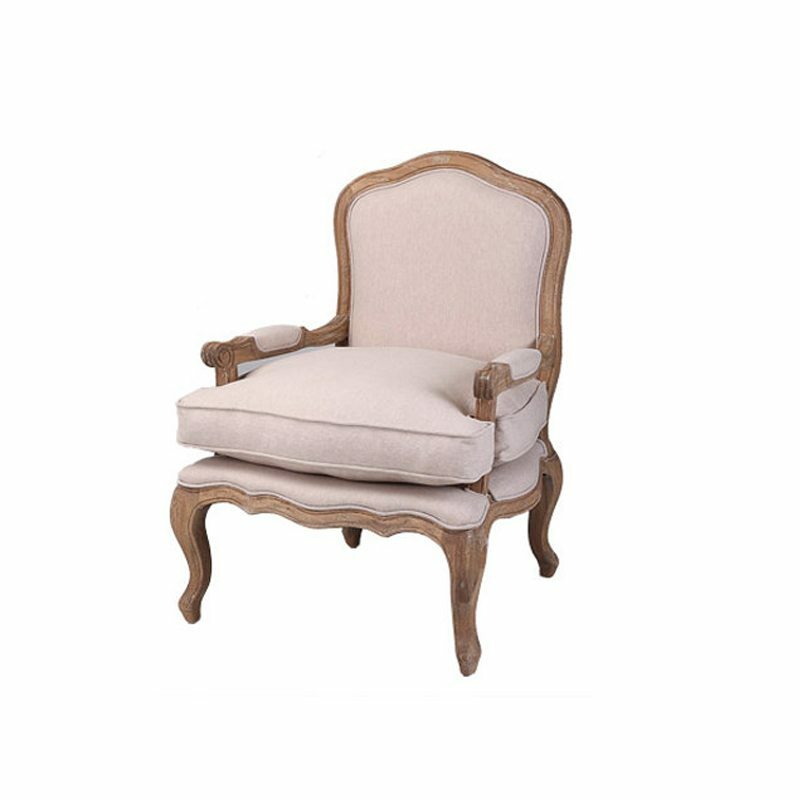 Get extra comfortable in this soft and spacious linen armchair constructed with solid oak timber and upholstered with hundred percent natural linen. Available for individual purchase. 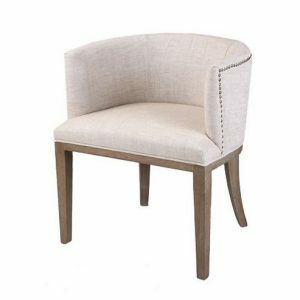 Decorate your living room with a stylish, chic linen armchair, made from solid oak timber. Get extra comfortable in this soft and spacious linen armchair constructed with solid oak timber and upholstered with hundred percent natural linen. 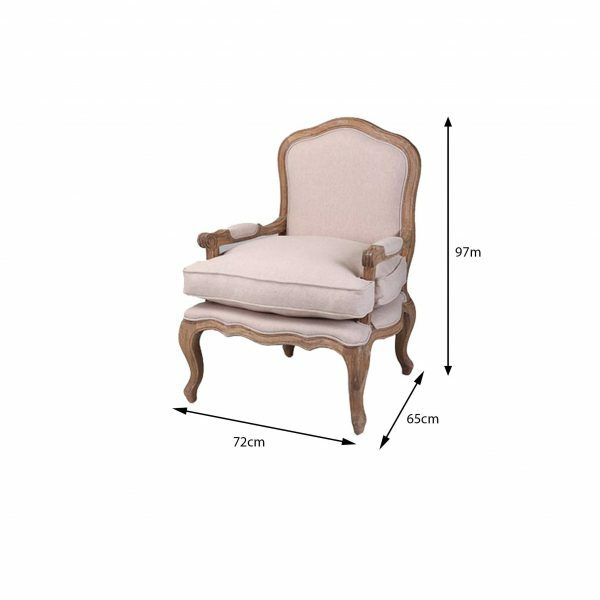 You can combine this elegant chair with a small table and create a sitting space in just about any place in your house. 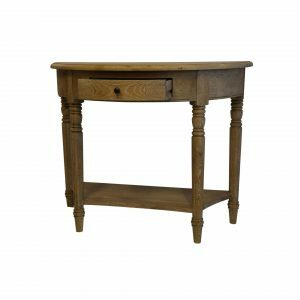 It is made from natural linen, finishing off its sleek and modern look with traditional hardwood oak timber. 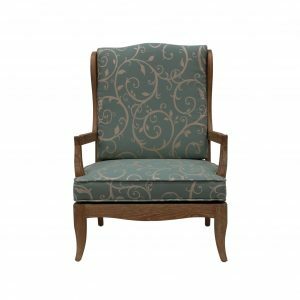 The natural solid oak timber supports this chair’s elegant upholstery, adding to its strength and sturdiness. 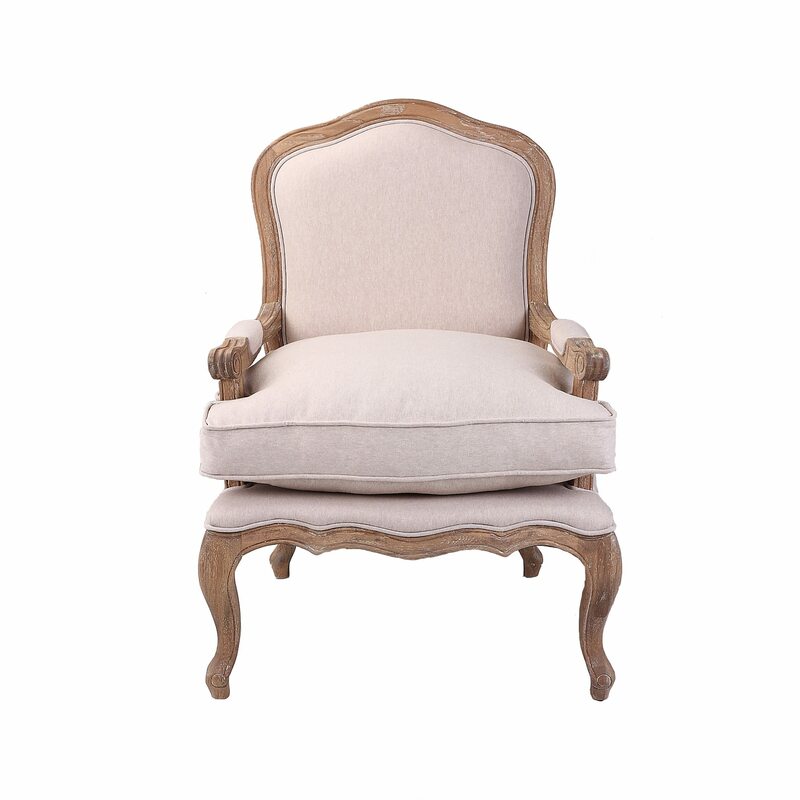 You can fit this beautiful, super-soft linen arm-chair in your living room or the sitting space in your bedroom. Whether you are sitting in an indoor or outdoor space, if it is an office, a retail space, a restaurant or whatsoever, this chair will provide to you the most relaxing arrangement. When it comes to versatility, durability, flexibility and a modern and chic design, this oak constructed arm-chair with super-soft lining is the best there is.